Christine is Deputy Director, and Director of Administration, Operations and Finance for the Children’s Creativity Museum (CCM) in Yerba Buena Gardens in San Francisco. Prior to CCM, Christine was the COO and Director of Oceanic Society for 2.5 years where she was responsible for the headquarters office located in Ross, the local whale watch programs, OS finances and operations, and last but not least, the management of Oceanic’s property and staff on Turneffe Atoll in Belize, C.A. She often says that after managing all that she can do anything! 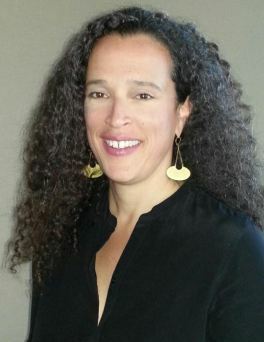 Prior to Oceanic Society, Christine worked for the California Academy of Sciences for 4 years in Business Development. She developed the wildly popular Penguins + Pajamas Sleepover Program, as well as programs like Local Bites, Adopt-an-Animal, Children’s Birthday Party programs, and the various behind-the-scenes tour programs. Christine was an early volunteer at the Marine Mammal Center in Sausalito and as a single mom would take her kids to the Center to sleep in the gift shop while she did her 2:00 a.m. shift with the baby elephant seals. She’d then take Aaron and Simone home where they would wake in their own beds wondering why their mother smelled strongly of fish, the inevitable result of her job making fish shakes. Outside of work and ACS, Christine lives in Corte Madera with her husband, Michael. Together they have 4 children, 6 grandchildren and 3 cats. They have a very old historic house on Christmas Tree Hill in Corte Madera called the “Castelette” which was built in 1905 to serve as the sales office when lots on the Hill were sold. Christine and Michael spend an inordinate amount of time in their garden (as do the deer). She is thrilled to be working with SF Bay Area ACS Chapter and the wonderful folks and volunteers! Robyn was born and raised in Los Angeles, to a family of philanthropists and ocean lovers. She received a degree in Dance Therapy from UCLA, worked as a therapist at Napa State Hospital for several years, and then formally transitioned into the world of non-profits to “do her part” for the planet and its inhabitants. She has the best of both worlds, working to support social services as a Philanthropic and Donor Services Engagement Manager in San Francisco, and working to support our “blue planet” as an Educational Docent and a Rescue and Response team member for The Marine Mammal Center. She is also a proud Naturalist for the San Francisco Bay Chapter of the American Cetacean Society. As an obsessed and passionate lover of all things ocean, Robyn thrives on teaching people of all ages, and believes that education is the key to succeeding in a world that is ever-changing and challenging. Robyn is honored and blessed to be a member of the ACS community and her biggest wish is that she could clone herself so she could do more to heal the planet! Anne-Marie is a human resources executive at a national financial services start-up in the Bay Area. She has been in the field of human resources for the past 15+ years, and has a passion for teaming up with non-profits that support a social justice and socially responsible mission and value statement. Anne-Marie has had a longstanding passion for marine mammals and fish. This passion led her to complete a graduate degree with a focus on marine mammals, specifically pinnipeds. She has volunteered with the California Academy of Sciences, and continues to nurture her love of all things marine by volunteering with the San Francisco Bay Chapter of the American Cetacean Society, as well as other local and regional marine-focused organizations. For Gail, whale watching at Stellwagen Bank as a teenager began what was to become a lifelong practice of seeking opportunities to observe cetaceans in their natural habitats, learn about the threats to their well-being, and take action to protect and conserve them. Gail has a Bachelor of Arts degree in History from Boston College. She has 20+ years of professional experience leading product development, product management and operations teams at national healthcare and managed care companies. Most recently, as Sr. Director of Product Development and Product Management at Coventry, a division of Aetna, she was responsible for development and product management of web and mobile digital assets for all product lines. In 2009 Gail began volunteering at The Marine Mammal Center as a member of the Rescue team. Since 2011 she's been a Supervisor of the Saturday night Harbor Seal Animal Care team. For several years she was also a member of the Saturday night Topside Hospital Animal Care team where she cared for northern elephant seals, California sea lions, Steller sea lions, Guadalupe fur seals, and northern fur seals. Gail is honored to be on the Board of Directors for the ACS San Francisco Bay Chapter. Priya is a bay area native, which is where her passion for environmental conservation, California’s vast network of ecosystems, and marine mammals was born. She completed her undergraduate degree at UC Berkeley, recently completed a field ecology program, and is pursuing her graduate degree in Environmental Science. Priya is currently working as a biologist for Cardno, an environmental consulting firm, on a Southern California Edison project. She is proudly serving on the Board of Directors of the ACS San Francisco Bay Chapter, and aiding the Department of Fish & Wildlife with marine invertebrate research. Priya is especially proud of her work as a Rescue & Rehabilitation Intern at The Marine Mammal Center in 2016. Priya has had 6+ years of experience in corporate management at AT&T, and has also worked as an Intern turned Online Editor for an alternative music publication, American Music Press Magazine. There is a wide range of settings and a variety of species Priya has worked with in the field. Her experience includes pinniped and cetacean research, pinniped care and rescue, mist netting bats/birds, bat acoustics, bat tagging, bird banding, wetland delineation, botanical surveys, ringtail live trapping and research, kelp sampling, insect collecting, and red abalone research. Bob Wilson is active in a number of environmental organizations. 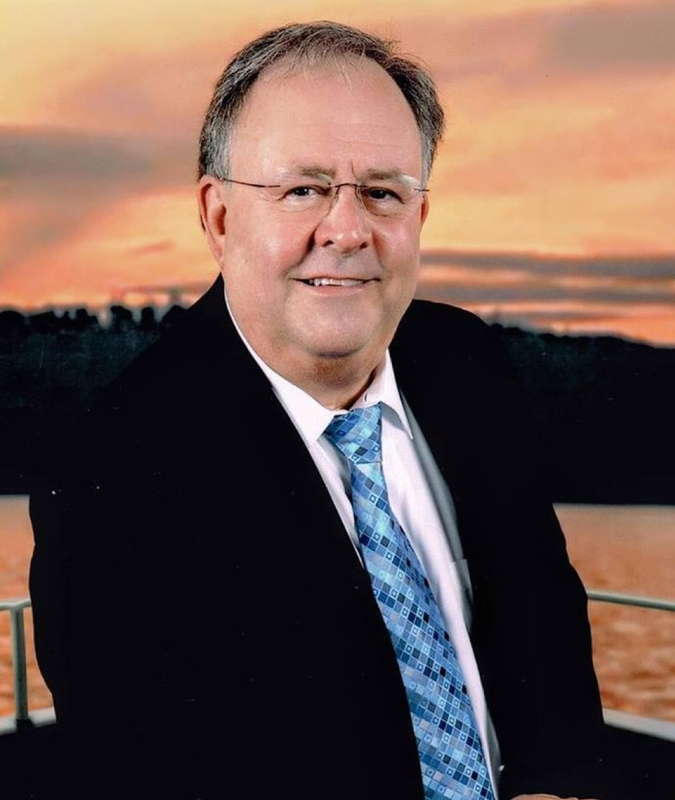 He is the former Chair of the Greater Farallones Association (formerly FMSA) board and is currently Treasurer and CFO. He has been an active Beachwatch and SEALS volunteer. He has served as the executive director of GFA. He has been on the Sanctuary Advisory Council for the Greater Farallones National Marine Sanctuary. He currently is CEO of Sanctuary Supporters LLC. Bob is on the Board of Directors of the American Cetacean Society San Francisco Bay Chapter. He is on the Board as treasurer of the Snow Leopard Conservancy. He is a director emeritus of The Marine Mammal Center, is currently Policy Liaison for TMMC and is a stranding and animal care volunteer. Bob is also a founder and former Board Chair of Polar Bears International (US) and Vice Chair of PBI (Canada). He has been an advisor to organizations such as the Desert Tortoise Preservation Committee and Earthshare California. He is an attorney and retired from the federal government. Susan Hopp, a self-described “water person”, is a strategist, educator, and practitioner of sustainable and regenerative management. Since 2007, she has applied her years of experience with technology companies, both startups and multinationals, to building sustainability momentum in business. She spotlights the business case for sustainability as a key integrated strategy informing culture and organizational practices, and has worked with organizations across industries to help them formalize their sustainability strategy and execute sustainability initiatives. 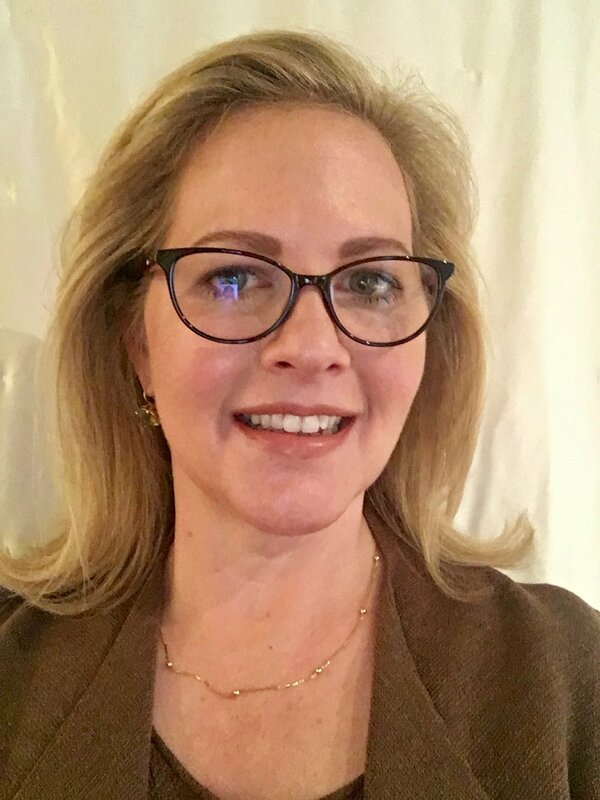 An alum of Presidio Graduate School of Sustainable Management in San Francisco, Susan is also an adjunct faculty member at USF, teaching Sustainability Leadership in the Environmental Management Masters program. Izzy Szczepaniak has been studying the harbor porpoise population off the local coast for over 30 years. He is co-founder of Golden Gate Cetacean Research, and teaches classes on marine mammals at San Francisco State University and the California Academy of Sciences. He has worked as a naturalist for the Oceanic Society since 1982. A resident of Pacifica and avid surfer, Izzy has been a member of the Pedro Point Surf Club since 1987 and is the coordinator of the annual Kahuna Kupuna Surf Classic, a one-of-a-kind surf contest for surfers ages 40 and over. He surfs Linda Mar Beach, the contest location, as often as he can. Andrea completed a B.S. double major in Zoology and Environmental Science. She went to British Columbia, Canada, to complete an undergraduate honors thesis on harbor porpoise habitat use on the outer west coast of Vancouver Island. This life-changing experience of watching grays, humpbacks, and killer whales glide by under the small zodiac led her to pursue a career with marine mammals. Andrea completed her Master’s at the Marine & Coastal Conservation and Spatial Planning Center in Geography at San Francisco State University. She studied humpback whale habitat modeling to support changes in shipping regulations (ship strike risk) within National Marine Sanctuaries in Central California, working with Point Blue Conservation Science and the Greater Farallones and Cordell Bank National Marine Sanctuaries. Andrea is a past ACS San Francisco Chapter Research Grant awardee for this thesis work. Andrea joined the Resource Protection team of Channel Islands National Marine Sanctuary as a 2013 Sea Grant State Fellow. During her year with the Sanctuary, Andrea worked on policy and management decisions to reduce ship strikes on large whales in the greater California region. Since then, Andrea has been working as a marine biologist for an environmental consulting firm. Andrea enjoys biking, horseback riding, scuba diving and volunteering at the Santa Barbara Sea Center, Gray Whales Count, BeachCOMBERS, Reef Check California, Oiled Wildlife Care Network, Channel Islands Cetacean Research Unit, and the Wildlife Society. 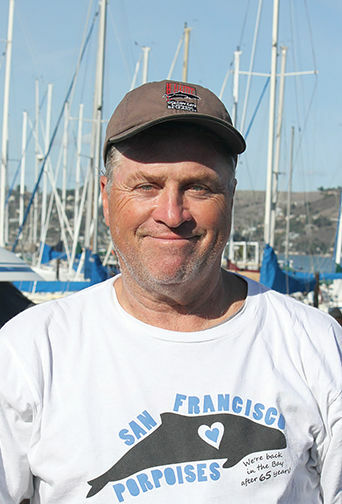 Dave, one of our past Vice Presidents, was a passionate sailboat racer for 7 years in the Bay area while he owned a custom marine canvas shop, The Canvas Works. Before that he was a high-wind addicted windsurfer. He has over 20 years computer programming experience in relational database applications, mostly with IBM on contract assignments in different places all over the U.S. In 2003 he returned to school at the University of Utrecht, Netherlands, to pursue an M.S. in neuroscience and studied MRI’s of autistic children’s brains. All of that time on the water fueled his interest in working to help save the marine environment and the sea life in it. He enjoyed time as an Education Docent at The Marine Mammal Center and loved the barking of the sea lions, and was a docent at Pier 39 when they had a presence there. In 2011 he founded the Meetup Group for the our ACS San Francisco Bay Chapter. He continues to promote awareness and education through that group which now has over 200 members. He posts the monthly ACS presentations to LinkedIn and to multiple Meetup groups with over 5,000 aggregate members. Kylie is a videographer and blog writer for San Francisco Bay Chapter of ACS. She completed the American Cetacean Society naturalist certification program in April 2018. Kylie has spent the past two years living in San Francisco doing marketing and communications in the tech industry. Growing up in Southern California enjoying the ocean, Kylie has always had a passion for wildlife conservation. Kylie graduated from Stanford University with a double major in English and Film Studies and hopes to use her creative skills to partake in protecting endangered species. She loves to travel, spend time outdoors, and photograph wildlife. Alaina's family trips visiting her grandparents in Marco Island, Florida, sparked a passion for all cetaceans and a lifelong quest for a deeper understanding of the sea creatures. She graduated from the Missouri School of Journalism in 2015 with an emphasis in magazine journalism. As an associate editor for Winsight Media, she has reported on everything from the opioid crisis to how the cost of living is impacting Bay Area restaurant workers. Before Winsight, she held internships at the German Marshall Fund of the United States, The Washington Monthly and The Riveter. One of the most fulfilling roles Alaina’s had has been volunteering at the Animal Care League in Oak Park, Illinois, and fostering several dogs that went on to find their forever homes.